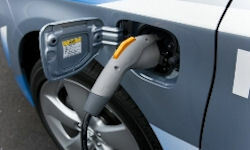 Plug-in Hybrid Electric Vehicles (PHEVs) are hybrids with high capacity batteries that can be charged by plugging them into an electrical outlet or charging station. 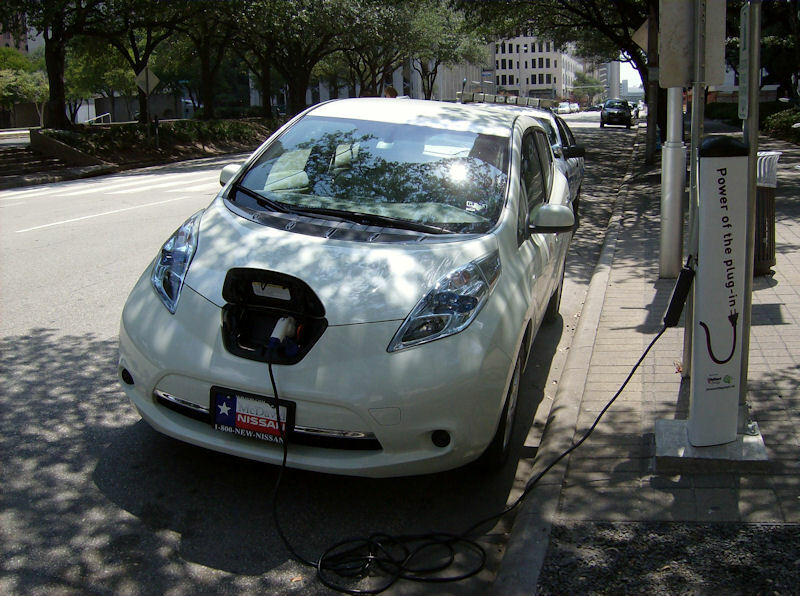 PHEVs can store enough electricity from the power grid to significantly reduce their petroleum consumption under typical driving conditions. 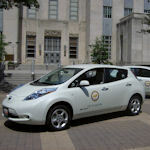 Series PHEVs, also called Extended Range Electric Vehicles (EREVs). 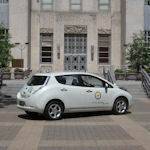 Only the electric motor turns the wheels; the gasoline engine is only used to generate electricity. 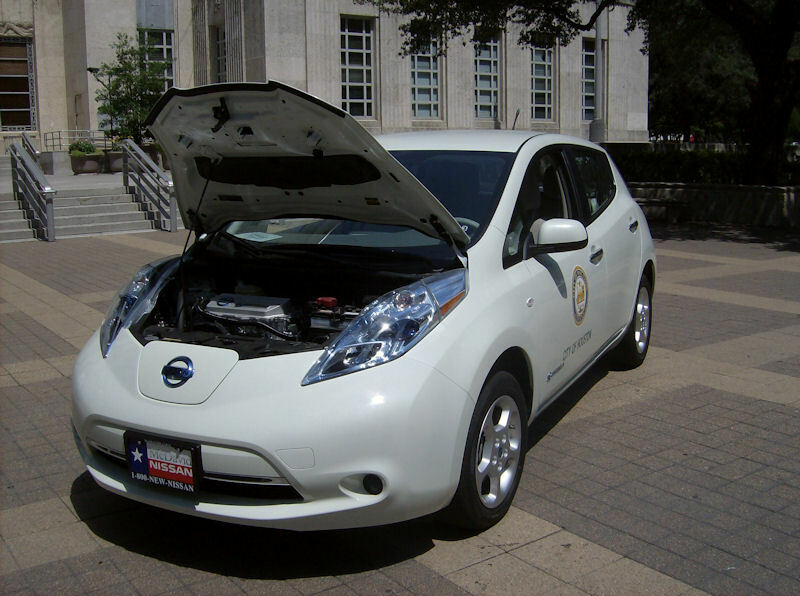 Series PHEVs can run solely on electricity until the battery needs to be recharged. 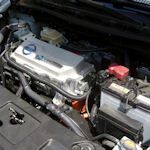 The gasoline engine will then generate the electricity needed to power the electric motor. For shorter trips, these vehicles might use no gasoline at all. 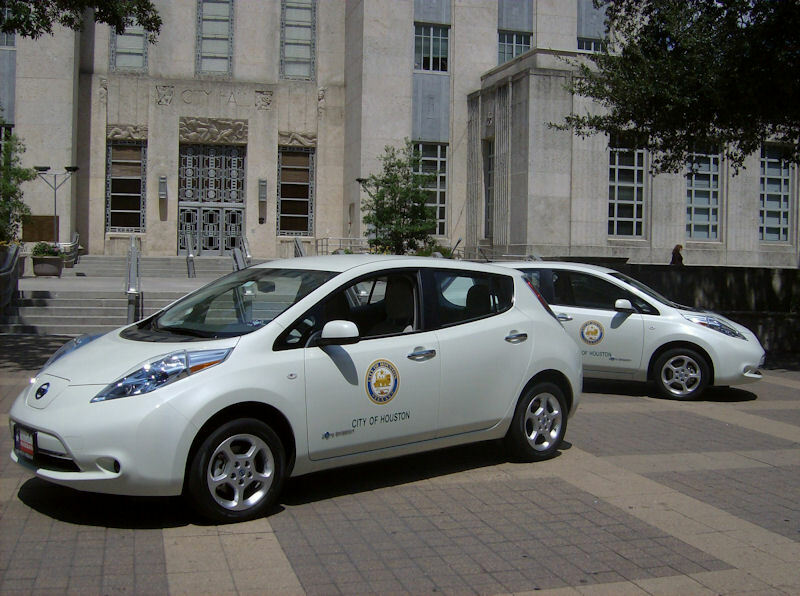 Parallel or Blended PHEVs. 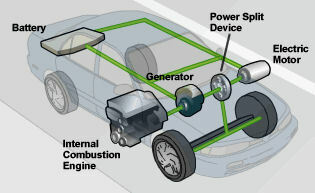 Both the engine and electric motor are mechanically connected to the wheels, and both propel the vehicle under most driving conditions. Electric-only operation usually occurs only at low speeds. 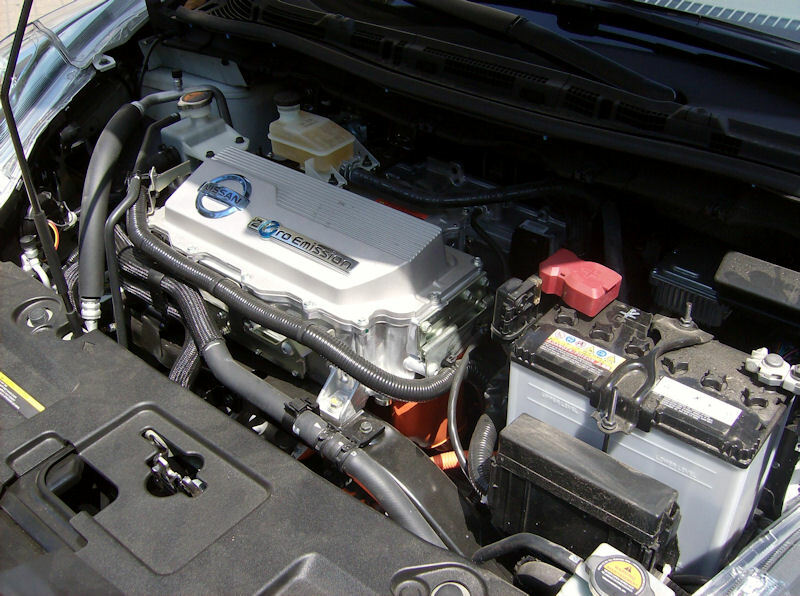 PHEVs also have different battery capacities, allowing some to travel farther on electricity than others. 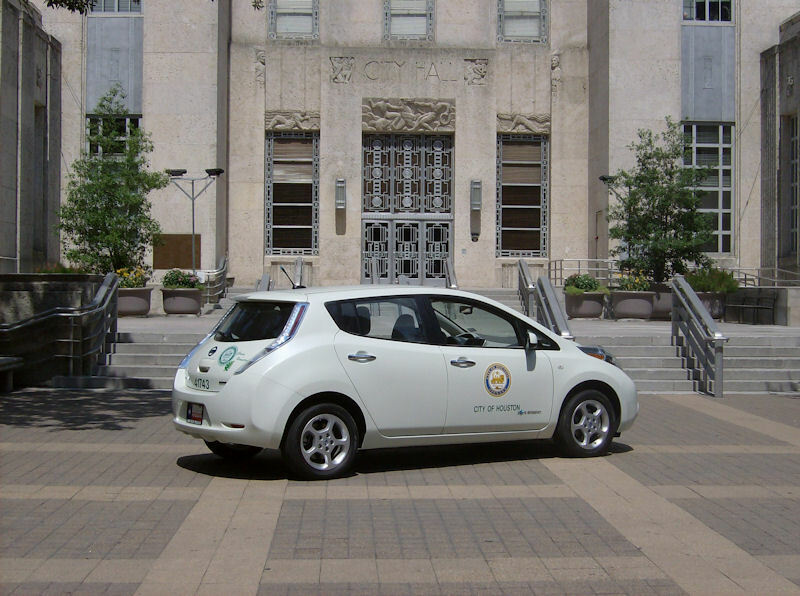 PHEV fuel economy, like that of electric vehicles and regular hybrids, can be sensitive to driving style, driving conditions, and accessory use. Less Petroleum Use. 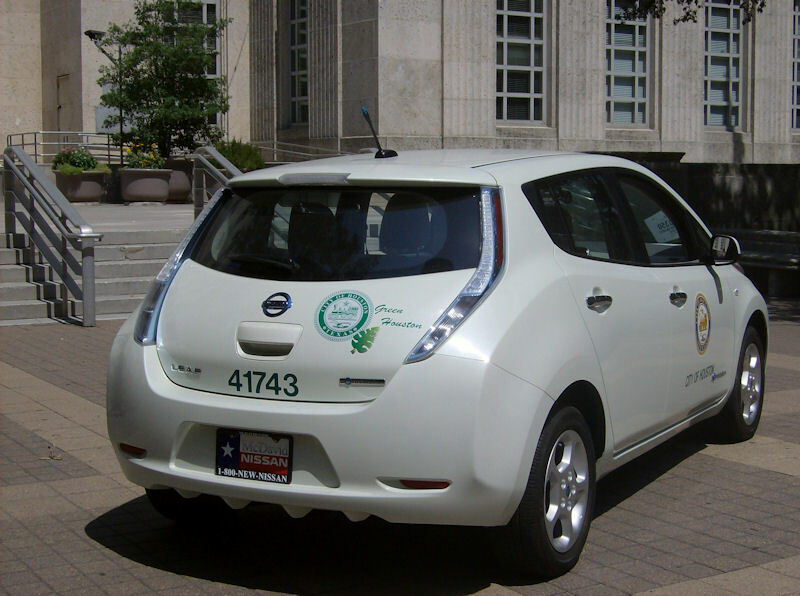 PHEVs are expected to use about 40 to 60 percent less petroleum than conventional vehicles. 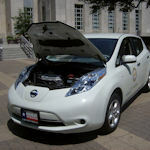 Since electricity is produced primarily from domestic resources, PHEVs reduce our dependence on oil. Less Greenhouse Gas (GHG) Emissions. PHEVs are expected to emit less GHG than conventional vehicles, but the amount generated depends partly on the fuel used at electrical power plants—nuclear and hydroelectric plants are cleaner than coal-fired power plants. Higher Vehicle Costs, Lower Fuel Costs. PHEVs will likely cost $1,000 to $7,000 more than comparable non-plug-in hybrids. 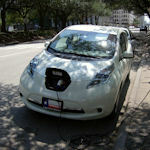 Fuel will cost less since electricity is much cheaper than gasoline, but it is unclear whether fuel savings will offset the vehicle cost when PHEVs are first introduced. 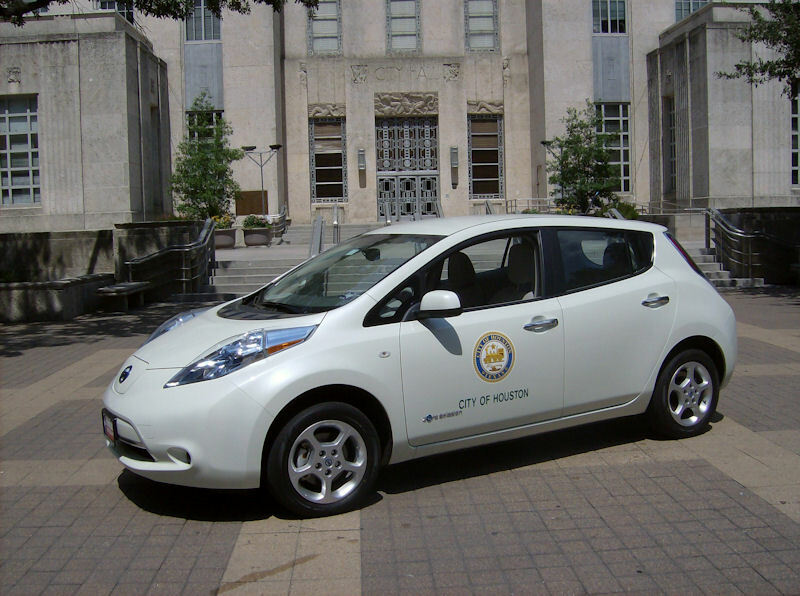 Federal tax incentives up to $7,500 are currently available for qualifying PHEVs. Re-charging Takes Time. Re-charging the battery typically takes several hours, but a "quick charge" to 80% capacity may take as little as 30 minutes. 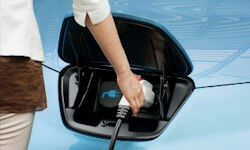 However, PHEVs don't have to be plugged in to be driven. 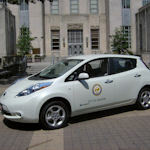 They can be fueled solely with gasoline but will not achieve maximum range or fuel economy without charging. Measuring Fuel Economy. 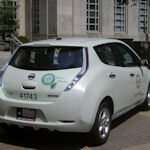 EPA is currently developing a new fuel economy metric for PHEVs that should be finalized by late 2010. This will be a challenge since PHEVs run on both electricity and liquid fuel and it is unclear what percentage of time each will be used during the average driver's daily travel.